The draws for the Group stage for the 2018 AITEO Cup has been released and some exciting fixtures are on the card. With 16 teams left in the running in the men’s event, they have been divided into four group and centers across the country. The four centers to host the group phase of the AITEO Cup are Gombe, Kano, Aba and Lagos. For fans in Lagos, Agege Stadium is the place to be as they would be enjoying tasty action between, Kano Pillars, Rivers United as well as Abia Warriors. Only the Lagos centre has the luxury of an all-Premier League composition. 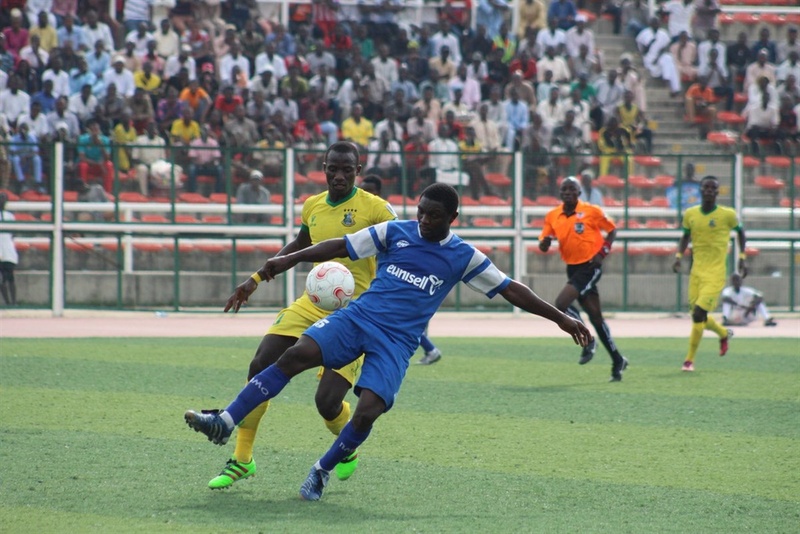 Enyimba are the top gun in the Gombe Center which also houses Plateau United and Katsina. Defending champions, Akwa United will be campaigning in Group D in Aba against Kogi United and Nasarawa United.